A senate panel interviewed Dr. Mehmet Oz on Tuesday regarding his claims of various ‘miracle’ weight loss cures; as a result of lack of any scientific evidence and a big cloud of suspicion was floating above his head, Oz admitted that there is no actual evidence behind his proposed products. Obesity is the biggest health problem in the US right now, and one of the biggest in the world. Basically, 1 in 3 Americans is obese, and numbers are increasing everywhere in the world. 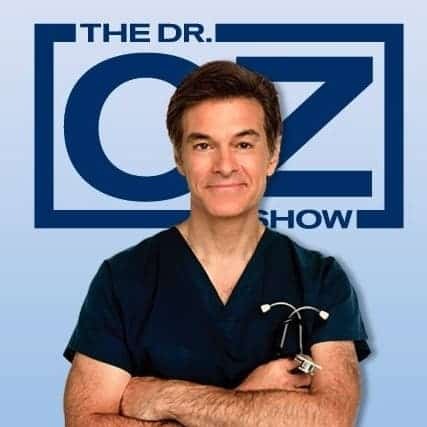 In order to “fight” obesity Oz has created (or at the very least thrusted forth) an industry of fraudulent supplements containing minimal amounts of the “active ingredient,” and including a “as seen on The Dr. Oz Show” line in their advertising. Basically, the old fashioned way of eating healthy and working out is not fast enough, and people want miracle solutions – that’s exactly what Oz is offering (at least apparently). Ultimately, after trying to defend himself, he had to admit that he was deceiving his viewers (whether or not this is intentional is still a matter of debate). It remains to be seen if he will change his focus from bogus supplements to more real science.